At Worcester Bosch, we understand that changing your heating system can be a big decision, which is why we aim to make buying a new Worcester boiler as easy as possible. Whether you are looking for the advice and guidance of an expert, or want to understand the different types of boiler and heating system available, we are here to help. Why choose a Worcester Bosch Accredited Installer? Our Find an Installer tool will ask for your address and the nature of your enquiry. This will allow us to find Worcester Bosch Accredited installers who are local to you and can help with your particular situation. This tool will provide you with a list of the installers in your area, with details of the services they offer, and any accreditations or customer ratings help. You can select up to five installers to contact at once. Send your enquiry to your selected installers. They will then get in touch with you if they are available to help. Some installers may need to visit your home to truly understand your requirements. After this you will be provided with a no-obligation quote for installing their recommended heating system. Want to know which boilers would be suited to your home? Our Find a New Boiler tool makes it easy to find and compare Worcester Bosch products which are suitable for your home and heating requirements. Our Find a Boiler tool will ask you a series of simple questions about your home, such as what type of property you have and how many bathrooms are there. This will help us understand your heating and hot water requirments. Based on your answers we will recommend Worcester Bosh boilers that we believe will meet your needs. * We'll also show you which products could compliment your new boiler, such as our range of boiler controls. Once you've decided on the products you'd like to purchase you can send your enquiry to a local Worcester Bosch Accredited Installer. 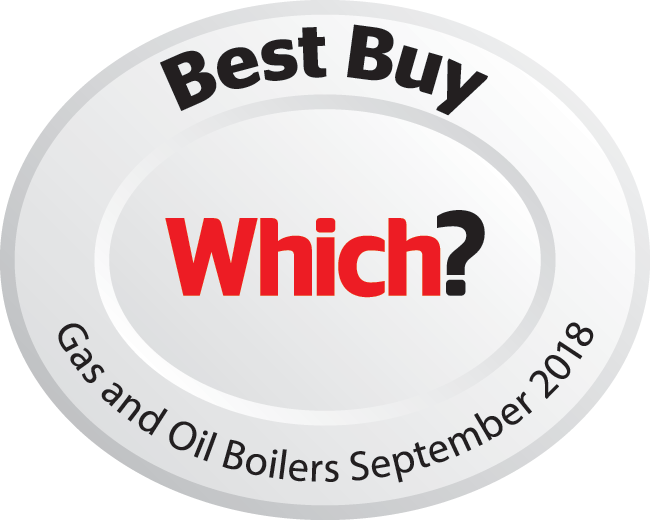 They'll review your selection to make absolutely sure you're getting the right boiler for your home, and then provide you with a no-obligation quote for installing your new heating system. * Although we make every effort to ensure the accuracy and completeness of the information in our Find a New Boiler tool, Bosch Thermotechnology Ltd accept no liability in the event of error or omissions and always recommend that you seek the advice of a qualified installer for an accurate product recommendation. ANy resuly from this tool are provided for guidance only and should not be relied on for specification purposes. Why not get your Worcester Bosch boiler installed by one of your local Accredited Installers? These fully training independent installers specialise in Worcester Bosch installations and can offer exclusive benefits to homeowners. No installation is the same and these professional heating enegineers can provide you with crucial advice and free, no-obligation quotes.